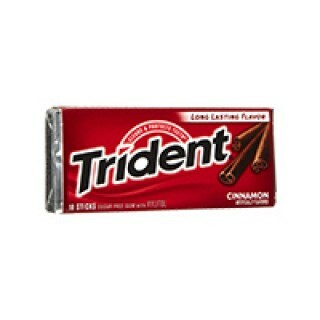 Trident Cinnamon Gum is the original sugarless gum. Chewing Trident after eating or drinking helps fight cavities, remove food particles and fights plaque. Looking to buy the African food online? you have arrived at the perfect place to do just that.